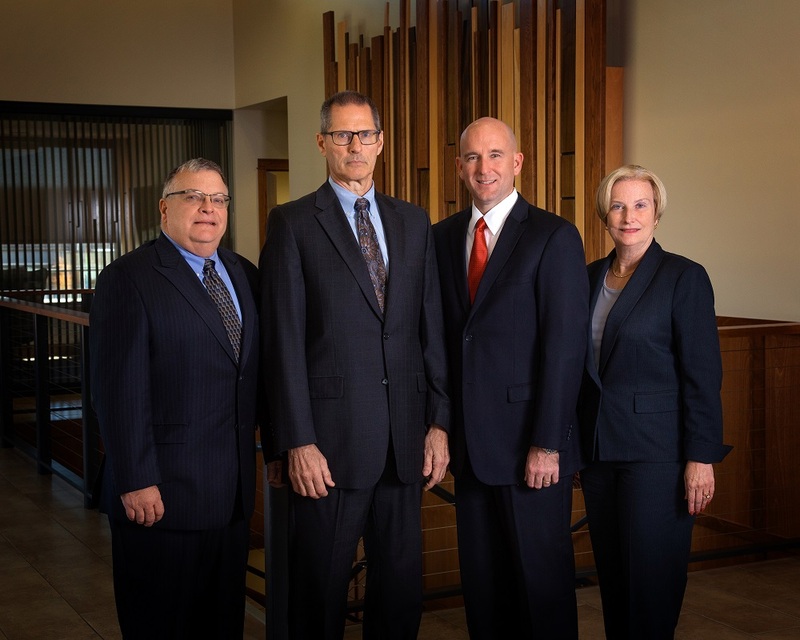 On Tuesday, October 16, 2018, HBE completed our merger with Fuhrman, Smolsky & Furey, P.C., officially establishing our firm’s presence in the Omaha market. We are so excited to welcome Anne Fuhrman, John Smolsky, and Kevin Furey to the HBE partner group and their entire team of employees to the HBE family! To read more about the details of the merger, please click on the full article link below.